What is the Rural Generalist pathway? A Rural Generalist is a medical practitioner who is trained to meet the specific current and future healthcare needs of Australian rural and remote communities, in a sustainable and cost-effective way, by providing both comprehensive general practice and emergency care and required components of other medical specialist care in hospital and community settings as part of a rural healthcare team.The program is integrated with the GP training pathway and is up to seven years, depending on the year of entry and your chosen area of special skills training. The education is coordinated by MCCC GP Training in conjunction with regional health services and under the requirements of the respective specialist colleges. The aim of this pathway is to provide registrars with a supported training pathway towards a career as a rural GP. They would provide primary care within a community general practice and advanced care, in their chosen specialty, in a Victorian rural or regional health service as a Visiting Medical Practitioner. In the larger regional centres in Victoria, health services offer specialist medical services whilst smaller rural hospitals rely on highly-skilled GPs to manage and support their activities. This pathway is aimed at ensuring that the more rural and remote areas in Victoria have the services of well-trained GPs, with advanced skills training and qualifications, who can safely manage more complex presentations within their chosen specialty fields. The RG pathway runs for up to seven years depending on the year of entry and specialty field – ie, up to seven years if undertaking GP Surgery. It comprises a year of hospital practice, two years of community general practice as a GP RG registrar, a year of advanced skills training in a chosen specialty and a year of support to consolidate advanced skills while working or continuing to train in general practice. There is flexibility to enter later in general practice training if eligible candidates are identified and positions are available. 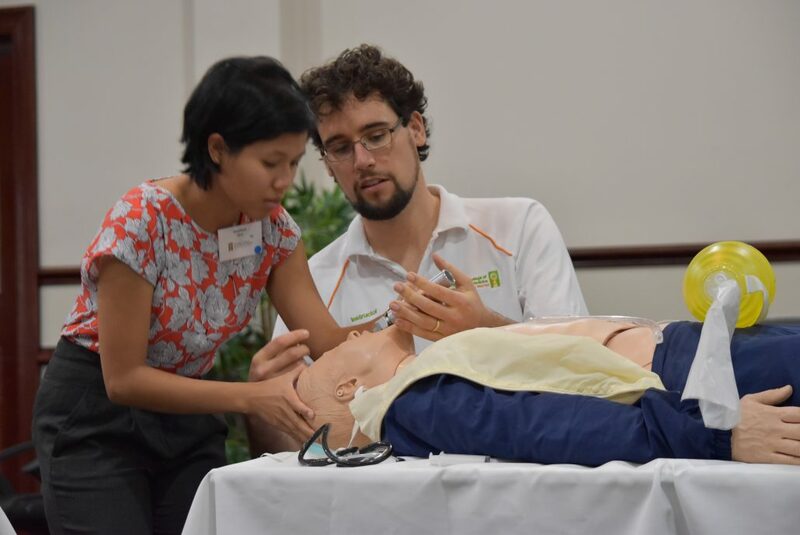 Trainees need to be enrolled and working towards meeting the requirements of fellowship with either the Australian College of Rural and Remote Medicine (FACRRM) and/or the Royal Australian College of General Practice (FRACGP) plus the Fellowship of Advanced Rural Practice (FARGP). Earliest entry into the program is at the commencement of post-graduate year two (PGY2) which aligns with entry into GP training. Successful trainees exit with either a FRACGP (with FARGP) or FACRRM and with at least one advanced skill. 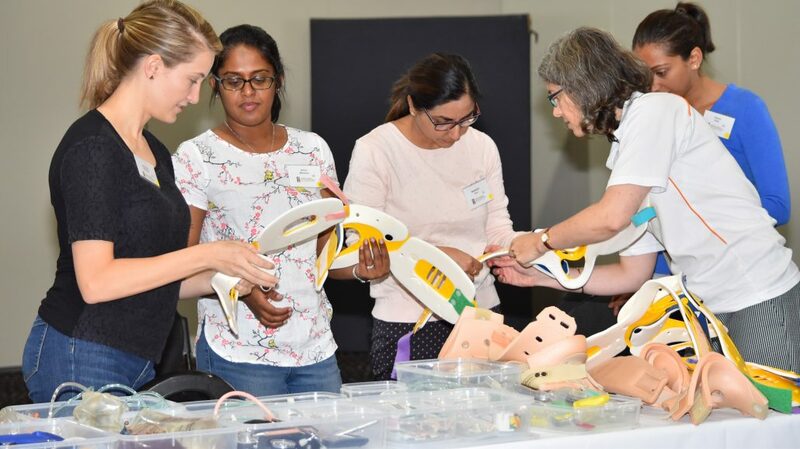 This pathway provides opportunities for training in several specialty areas including anaesthetics, obstetrics and gynaecology, mental health, palliative care, paediatrics and emergency medicine. 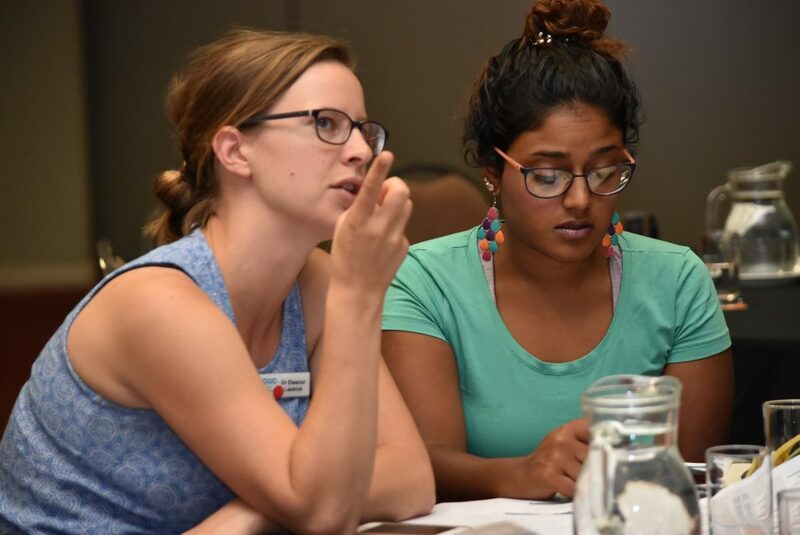 The training that registrars undertake during their 12 month AST/ARST year will be in a larger regional health service which is accredited to provide this pathway. However on fellowship, it is likely they will practice in a more rural or remote community to utilise their new skill.